Sumedha is a Senior Project Associate for Energy Efficiency with the WRI India’s Energy Program. Her primary focus at WRI is energy efficiency, wherein she is working to expand WRI’s Building Efficiency Accelerator program in India. She also supports India Energy Programs’ efforts in improving energy access, scaling up renewable energy deployment and Integrated Resource Planning. 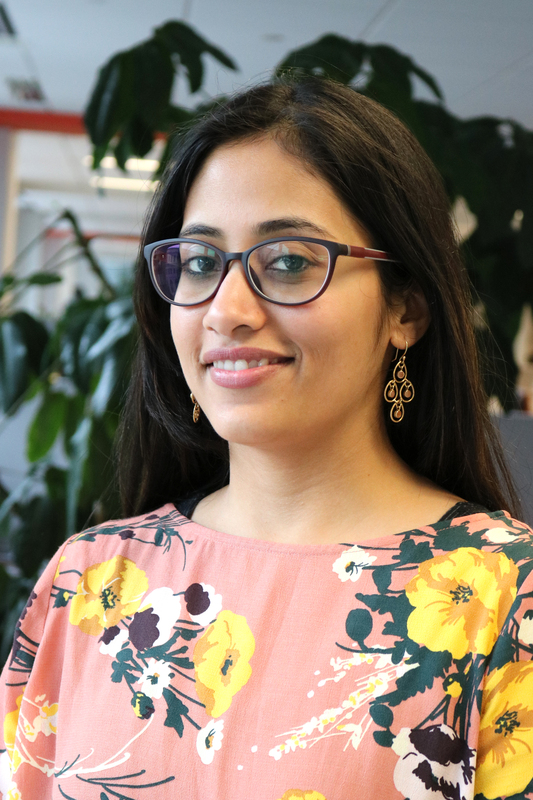 Sumedha previously worked at ICF International providing consultancy on energy efficient appliances, Demand Side Management and Low Emissions Development projects. She also has some research experience working at the Indian Institute of Science on climate change vulnerability and adaptation and has published articles in peer reviewed journals on these topics. Sumedha loves travelling and exploring national parks. Sumedha stays in Bangalore with her husband and Yamo, her cat.